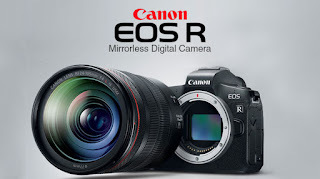 Canon's Stepping Motor (STM) lenses, such as the EF-S 18-135mm f/3.5-5.6 IS STM lens, significantly reduce focus motor noise, letting the EOS 7D Mark II camera's built-in microphone capture clear audio of the scene being shot without picking up unwanted noise from the lens. 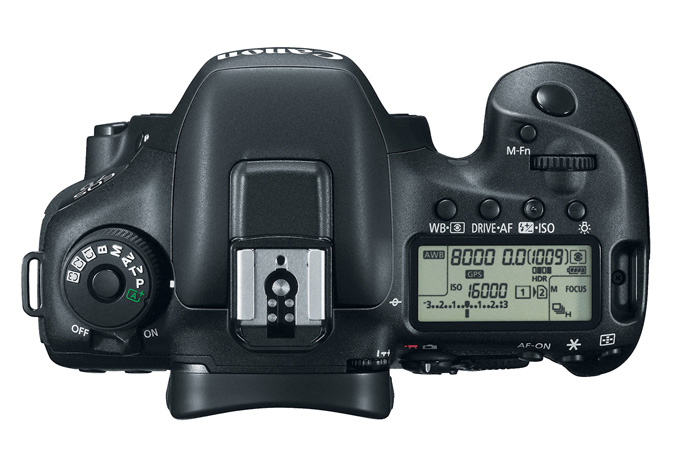 The EOS 7 D Mark II camera also features a stereo microphone port and outputs stereo audio via the camera's mini-HDMI port. 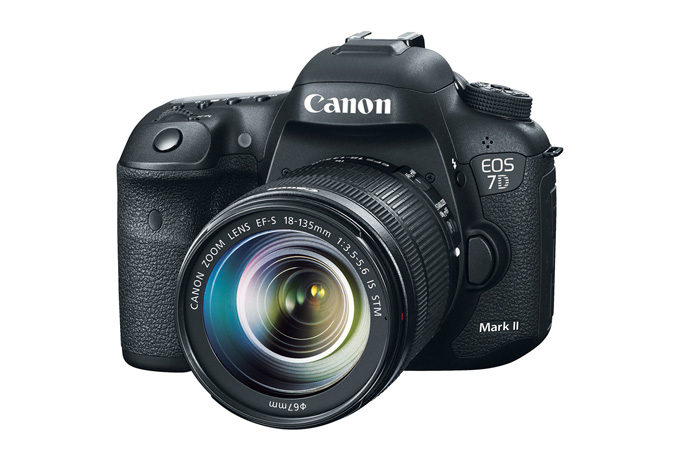 The EOS 7D Mark II Digital SLR camera is equipped with a headphone jack for real-time audio monitoring, as well as a silent control feature that allows users to adjust audio levels during recordings. Other built-in ports include a PC socket for external flash units and an N3 socket for dedicated Canon wired remote control accessories. A cable protector is provided to maximize safety when using the USB 3.0 and mini-HDMI ports.